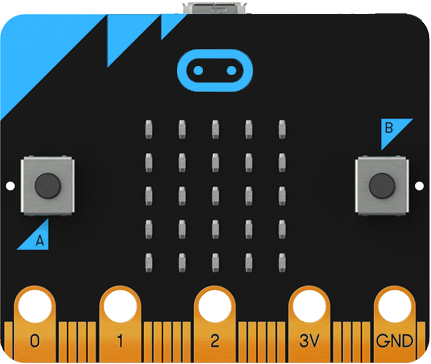 Explore our SwopBots micro:bits resources. Read the story, build the gadget and play the game. SwopBots encourages pupils to get excited about coding and engineering. 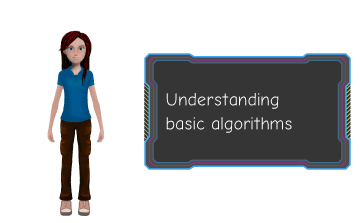 Designed for absolute beginners and featuring inbuilt tutorials, the SwopBots Coding Adventure game is great for those just starting out with learning to program. 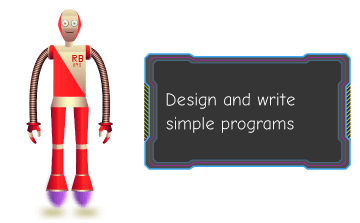 SwopBots uses a familiar block based coding system. Simply drag blocks together to build code characters and other objects within the game. SwopBots combines traditional platform game elements with learning to code. Jump from platform to platform, collect crystals and avoid falling off the planet! Coding is used to solve puzzles within the game. 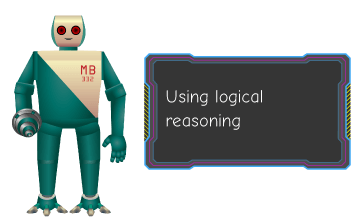 Actions such as opening doors, getting past obstacles and controling robots all require code to be used. SwopBots uses much of the same language and structure as other block based coding software such as ‘Scratch’. 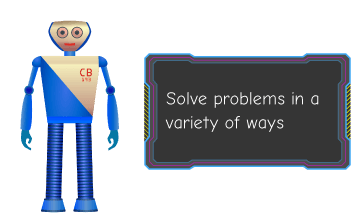 SwopBots was designed to support the teaching and learning of these systems. Teachers can track student progress via the teacher console. 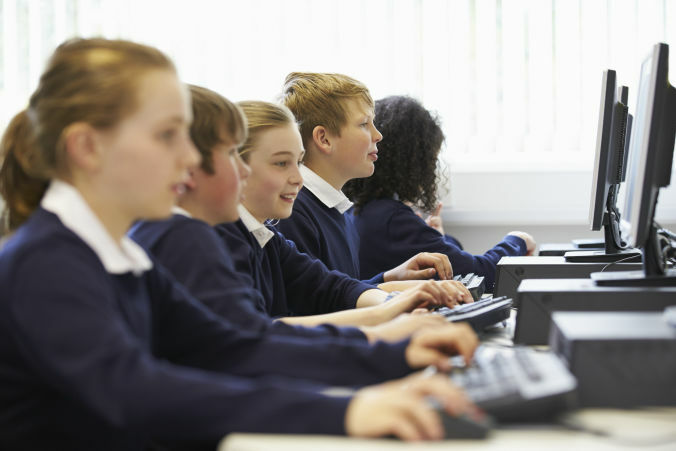 See how far students have progressed, as well as which code blocks they are confident using. 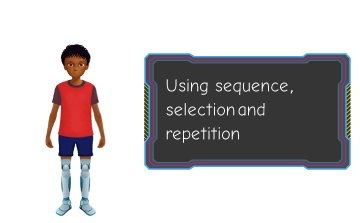 Students can take screenshots in the game to share with their teacher and describe the code they used. After a terrible disaster, two children, Loop and Switch, find themselves stranded on a mining planet far from Earth. Switch is a genius computer programmer, Loop has robotic legs and can run and leap faster than any human in history. Their only companions are the SwopBots, three robots who can swap body parts to overcome any problem they might face. Together they must confront the terrible secret lurking beneath the planet’s surface and somehow, find a way to fix their broken spaceship and return to Earth. 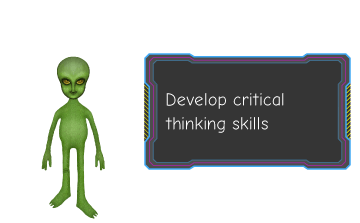 Great for linking computer science lessons to language and literacy classes, SwopBots: The Deleted Truth was written to encourage critical thinking and problem solving skills with a strong emphasis on providing positive role models to both boys and girls. The SwopBots story provides teachers with an excellent opportunity to explore computer science related issues in a whole new context. Pricing per student login required. Keep the software and use offline if you decide not to renew after first year. Use the form below to contact us for a price. 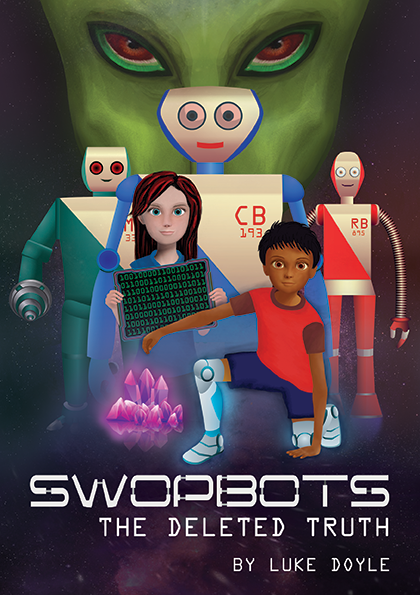 Try out 4 levels of SwopBots : Coding Adventure for FREE.